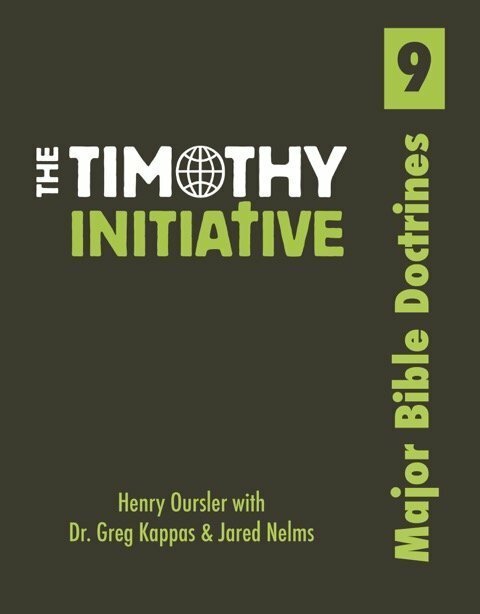 The ninth book of the TTI Curriculum covers the major doctrines of the Bible. 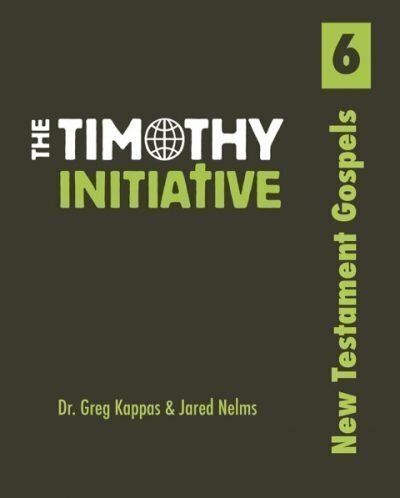 The flow of this book is a systematic study of God. 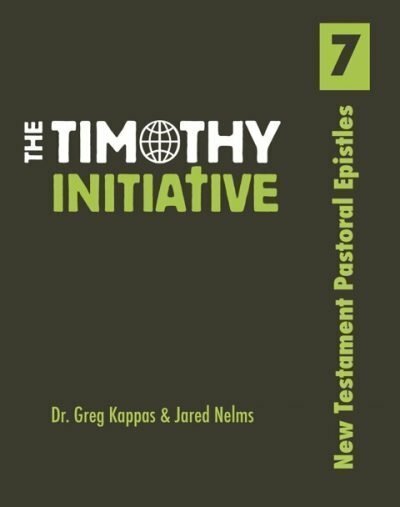 The focus will be on eleven doctrines that cover the essential topics of theology. 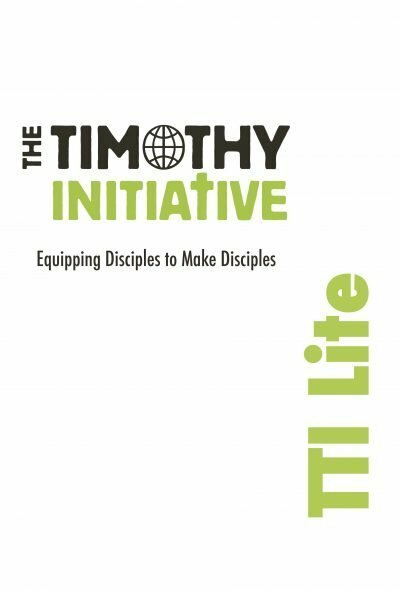 By the end of this book, the TTI disciple maker will have covered the major doctrines of the Bible and have a clear picture of who God is and what God is doing in our world to glorify Himself.